Mauricio Pellegrino is no longer the Southampton manager after the team had only one win in 17 Premier League matches. 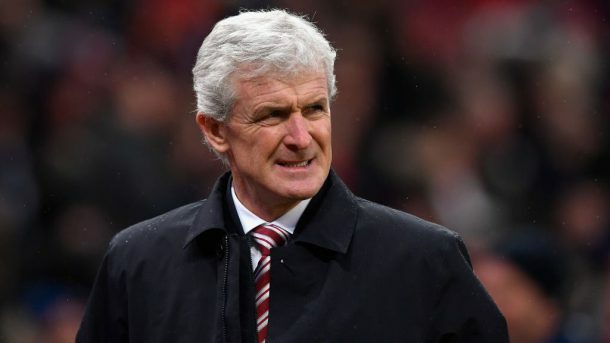 The club decided to fire Pellegrino on March 12th, and appointed Mark Hughes as the new club manager. Pellegrino had a three-year contract that was supposed to expire in 2020. However, Southampton’s loss to Newcastle proved to be the last straw to break the camel’s back. With the club’s previous defeats to Leicester, Tottenham, and Liverpool, Southampton had low chances of becoming the UK betting apps favourite anytime soon. However, Southampton is off to a fresh start. It’s been a week now since Southampton got a new manager. Mark Hughes sees his coaching role at Southampton as a challenge he’s more than ready to take on. The Welshman feels at home, and he’s happy to come back to familiar territory. During his football career, Hughes played for Southampton for two years, between 1998 and 2000. The former football player now manager is best known for playing with Manchester United and winning two Premier League titles with the club. Hughes also played for Everton and Chelsea, before opting for the coaching role. Hughes signed a short-term contract with Southampton. He will be in charge of the team until the end of the season. The 54-year-old Welshman is in for a £2 million bonus if he succeeds in keeping Southampton in the Premier League. Southampton has already played one game under the Hughes’ reign. After a long losing streak, the Saints finally scored a victory against Wigan Athletic on March 18th. We wish good luck to Hughes, and the next time we’ll see Southampton on the field will be on March 31st when the club will play against West Ham.